Robert “Bob” Anderson, 79, passed away on September 4, 2018 in Rockford. Bob was born on September 29, 1938 in Black River Falls, WI to his parents, Arthur and Pearl Anderson. Bob married his high school sweetheart, Judith (Judy) Pink, on August 3, 1957. After serving in the US Navy, Bob and Judy moved to Rockford where they raised a family. 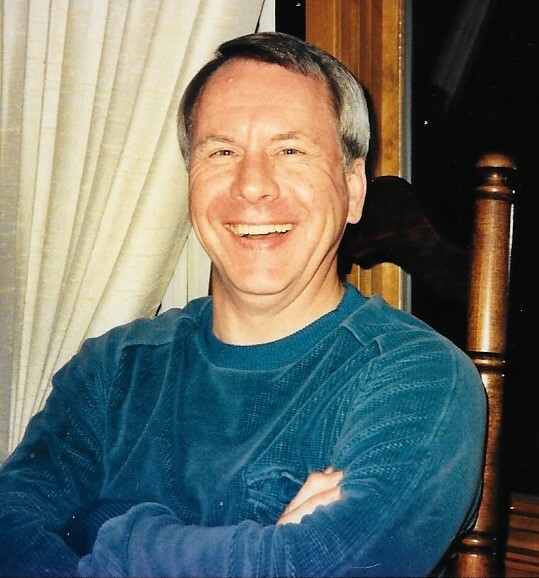 Bob was youth sports coach, Cub Scout leader, dog lover and avid sports fan. He loved cheering for the Green Bay Packers. Bob is survived by his son, Jeffrey Anderson (Cheryl) of Lake Forest; his daughter, Cathy Partridge (William) of Rockford; his sister, Sharon Smith; and five grandchildren. He was preceded in death by his wife, Judith. The family is planning a private celebration of his life. In lieu of flowers, please consider a donation to the Alzheimer’s Association in his honor.